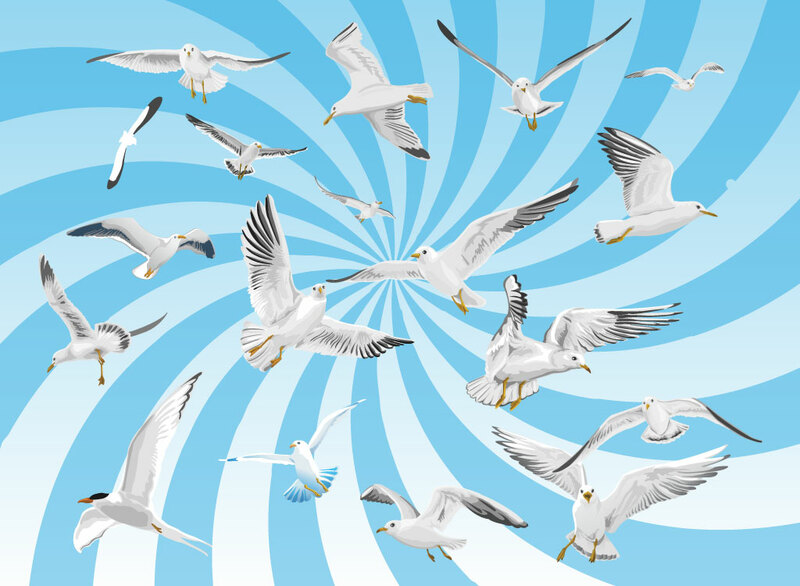 Download this flock of gulls for your bird, nature, animal or outdoor themed designs. Nicely rendered gulls for your personal designs. Tags: Animal, Bird, Feathers, Flight, Fly, Gliding, Sky, Soaring, Wild Life.